Contestants from 118 countries and regions will compete at the Sanya City Arena in Sanya, China. Stephanie Del Valle will crown her successor at the end of the event. 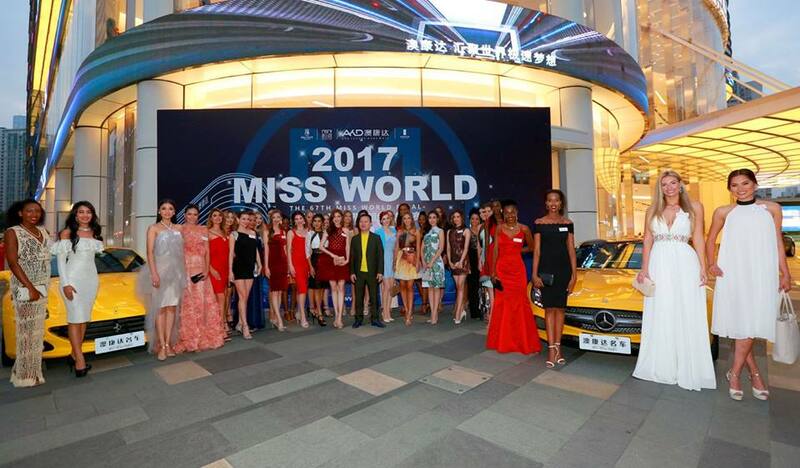 Miss World 2017 show will be available online live via the Miss World official website and live streamed on Miss World YouTube channel at around 7:00 to 7:30 PM PH Time with a delayed telecast at GMA-7, 11PM. More live streaming links will be posted once available. Thank You!